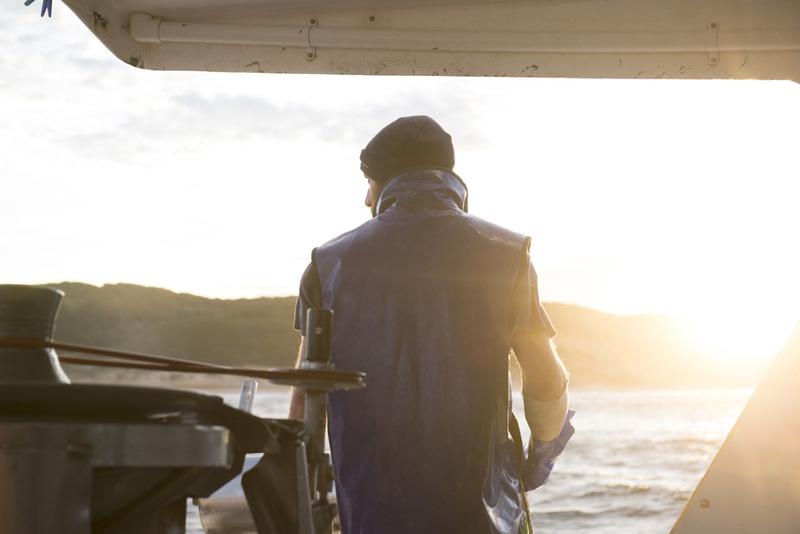 WAFIC’s primary focus is to safeguard the commercial fishing, pearling and aquaculture sector’s access to the marine environment and the fish resources of Western Australia. Survey data shows that more than eight of every 10 people who eat seafood do not catch their own fish. They rely on the commercial fishing sector to supply a wide range of seafood products throughout the year. Without access to the fishery, fishers cannot fish and the supply of seafood dries up. Without access to fishery resources, commercial operators in regional and remote areas of WA would be forced to close shop and potentially create a devastating flow-on effect in their local communities. The commercial fishing industry also shares the marine environment with other stakeholder groups and at times differing goals and priorities between the various interest groups can cause friction or conflict. WAFIC believes that open, honest communication, clearly identified and articulated goals and a willingness to work collaboratively with all levels of government, other stakeholder groups and the broader community is the best way to secure access to the State’s fisheries resources. This same approach is taken when sustainability issues arise. When commercial fishers apply the overarching principle of environmental responsibility and work to ensure the sustainable management of fisheries and their habitats, they also protect the long-term viability of their own livelihoods. Consumers are increasingly sophisticated in their requirements for seafood products. Most commercial fisheries have annual management meetings with the Department of Fisheries’ managers and researchers to discuss the status of their fisheries and assess any management changes that are needed. The Department of Fisheries also prepares harvest strategies for all commercial fisheries in WA, which explicitly set out the objectives, performance indicators, reference levels and harvest control rules. Harvest strategies support decision making to allow for the sustainable management of these fisheries. Commercial fisheries that export seafood are also legislated under the Environmental Protection and Biodiversity Conservation (EPBC) Act. WAFIC’s Resource Access Program plays a key role in assisting fisheries in all aspects of fisheries management, in the development of marine reserves, resource sharing processes and improving environmental practices. In addition, WAFIC recognises that a very wide range of social, economic and environmental factors can affect the way fish resources are managed. Price is no longer the only consideration – there are increasing demands to know where a particular product is from, how it was harvested, whether it originates from a sustainably managed fishery and if animal welfare guidelines were applied during transport and processing. 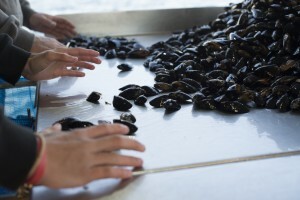 In 2012, WAFIC partnered with the State Government and the Marine Stewardship Council (MSC) in a $14.5million project to help all of the State’s commercial fisheries undergo independent third-party assessment with a view to achieving MSC certification. 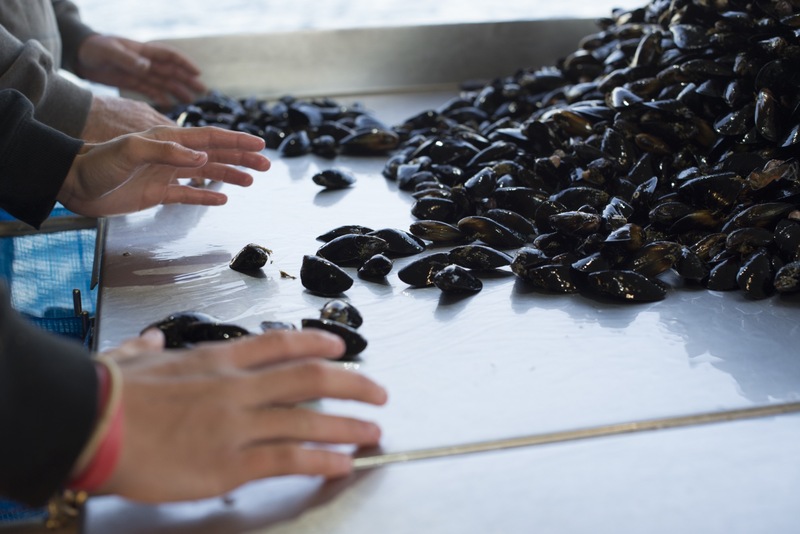 A fishery that obtains MSC accreditation has met the world’s leading benchmark for sustainable management and provides consumers with certainty and assurance that the products they buy are sourced, harvested and processed to the highest possible standards of environmental sustainability.